Yes, with a love which thou knowest is true. 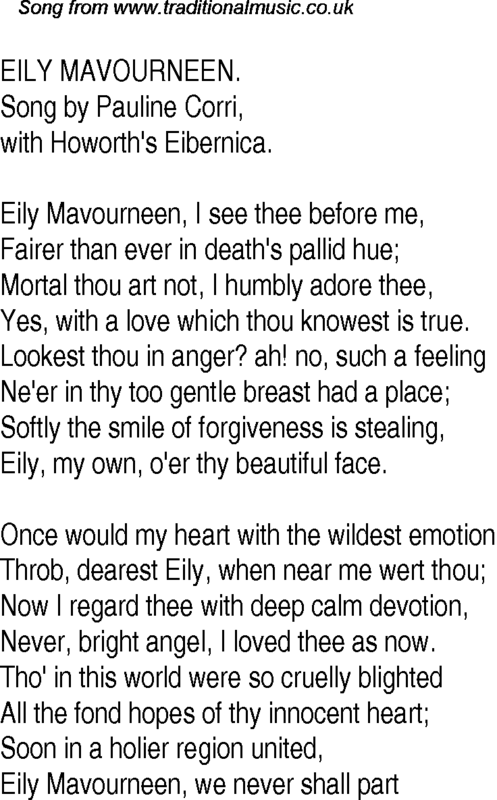 Eily, my own, o'er thy beautiful face. Never, bright angel, I loved thee as now.